Did you know that inflammation is the root to most illnesses? Inflammation is caused by many things- but requires nutrients to help resolve and keep inflammation at bay. Here at ISN we work with many clients with auto-immune and inflammatory-related health issues, and regardless of what clients come to us needing help with, we’ve always got inflammation on our minds. So really, everyone benefits from focusing on inflammation. 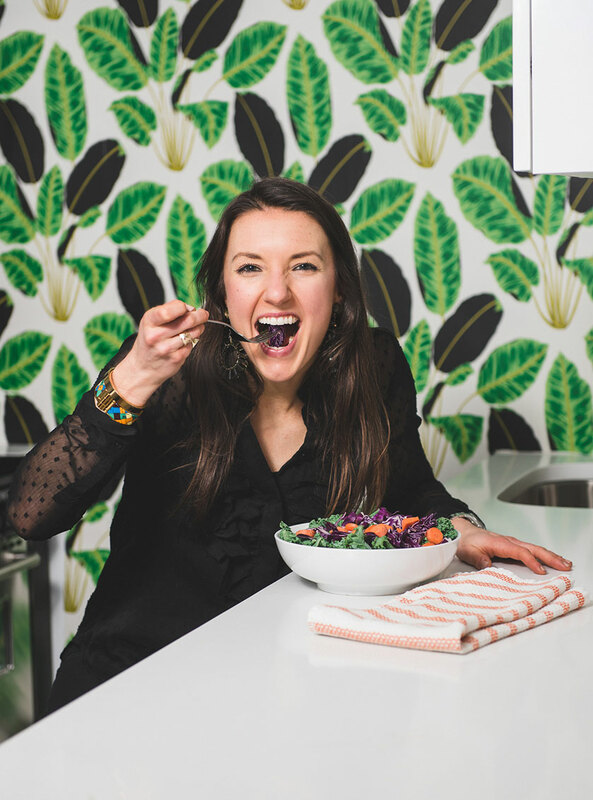 Since everyone needs a little help with inflammation, we’re really food-focused first, and focusing on food can really help with improving inflammation. Now many of us get many of these nutrients, but most of us don’t get enough. It’s when we don’t get enough that we may need to consider adding anti-inflammatory nutrients to help our bodies out. When we add anti-inflammatory nutrients in the form of supplements, you should likely consult your dietitian or naturopath, or doctor to help you, but I want you to know the ones we love. When we recommend supplements, we’re REALLY concerned with an individuals needs, their dose, and the formulation that will work best for them, but we’ve assembled our favorite anti-inflammatory nutrients that aren’t Advil for you to check out! Need help with dosing? Send us a note and let us know that you’re looking for some help! We’ve linked the names of the nutrients to supplements we like- but we’re also here and happy to help. 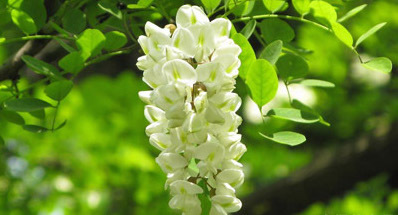 This magic extract has been used for centuries in Asian and African folk medicine. 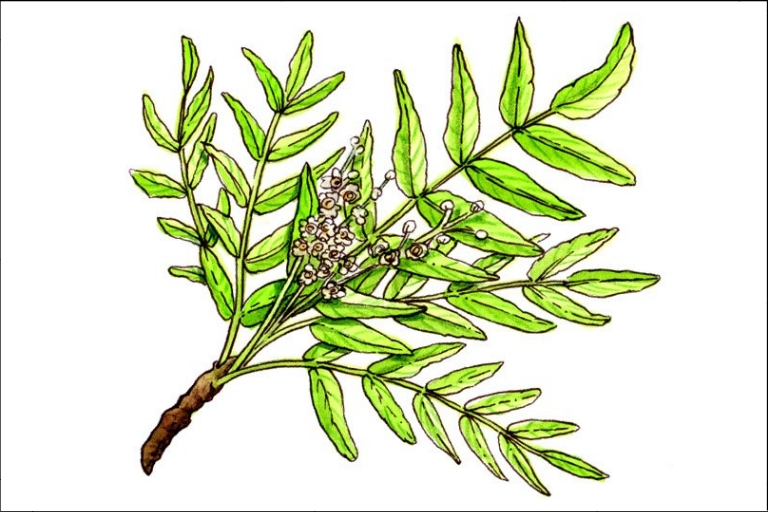 Research has shown that Boswellia may reduce inflammation and can aid in rheumatoid arthritis, asthma, IBD, and osteoarthritis. It can be an effective pain killer as well! For some, dose between 300-500 mg can last for 24 hours… sign me up please! 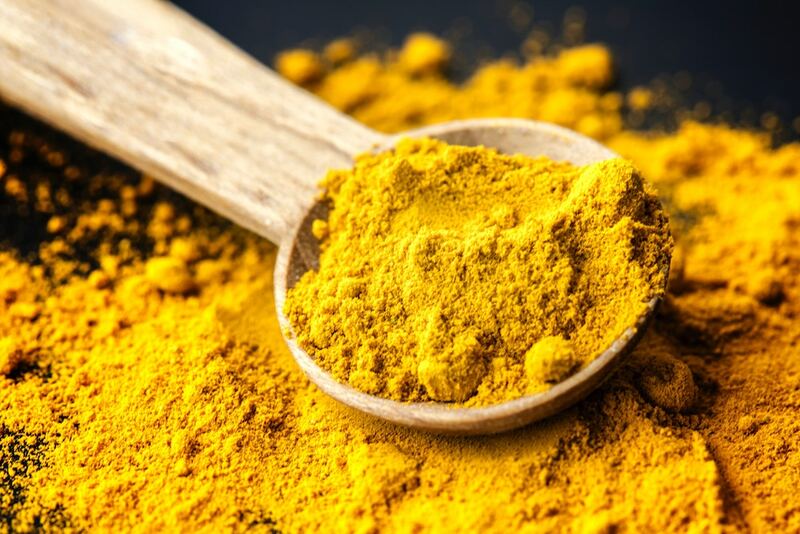 We love cooking with turmeric powder! However, even though it gives food amazing flavor and color, simply adding the powder to cooking isn’t always enough to help inflammation. Recently our business assistant, Lauren, has been taking turmeric and she’s noticed her joint pain decreased when I take turmeric and boswellia together. 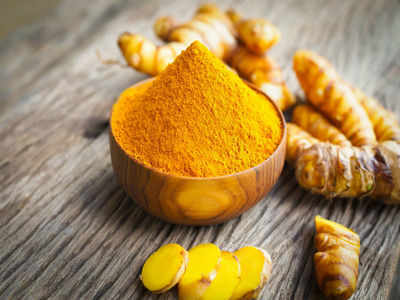 It’s the combination of turmeric’s main ingredient, curcumin, and the boswellia that kick it into high gear and kick my inflammation out of the way. Fish and shellfish are full of EPA and DHA, which are long-chain omega-3 fatty acids. Our business assistant Lauren (who helped write this article!) loves fish because it is high in protein, low in saturated fat, and its omega-3’s provide benefits towards autoimmune disease. 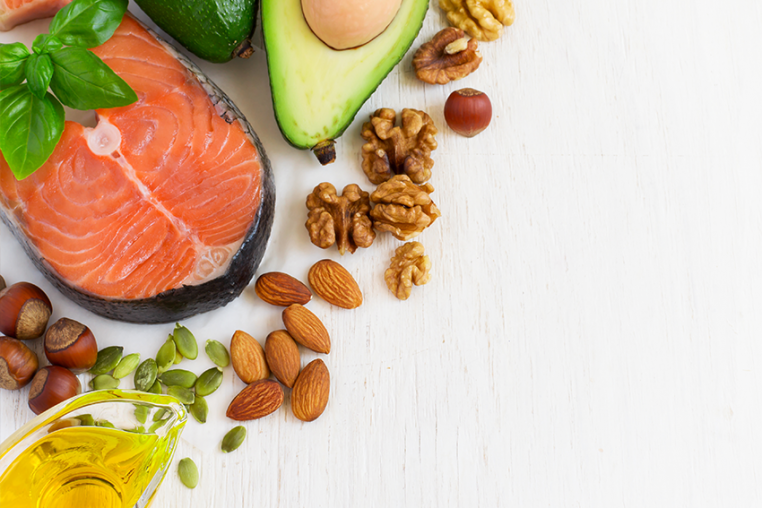 Omega 3 and fish oil pills have been on the healthy radar for a long time, calling attention to heart, brain, and skin health. Most of us need more of it. So far for dinner, we have fish spiced with turmeric, and now garlic? Yes please! The health (and taste) benefits of garlic include lowering blood pressure, cholesterol, reduced risk of cancer, and inflammation. 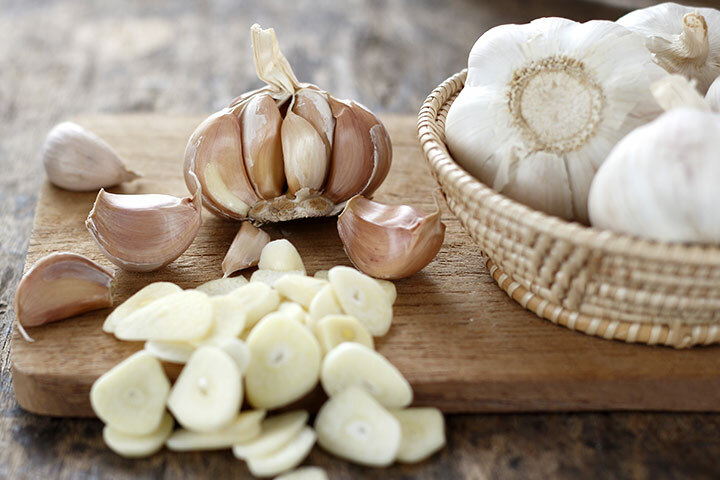 Aged garlic extract may produce the most consistent benefits in calming inflammation. Also be sure to select a supplement that is coated, so the allicin dissolves in the intestine and not the stomach. Quercetin is known as one of nature’s strongest antihistamines. It supports the body by removing toxins, decreasing cellular and tissue damage, and reducing inflammation. It’s a popular antidote used by athletes to combat inflammation when training! Just like any other supplement, it’s important to research which quercetin is the best to take based on its absorption rate and the effects you are looking for. When it comes to inflammation, we recommend looking for Liposomal and nano-quercetin formulas. Chai is made up of a number of ingredients that independently possess health benefits- pepper, clove, cardamom, cinnamon, and ginger are just a few of the basics that give chai its spicy flavor and health benefits. 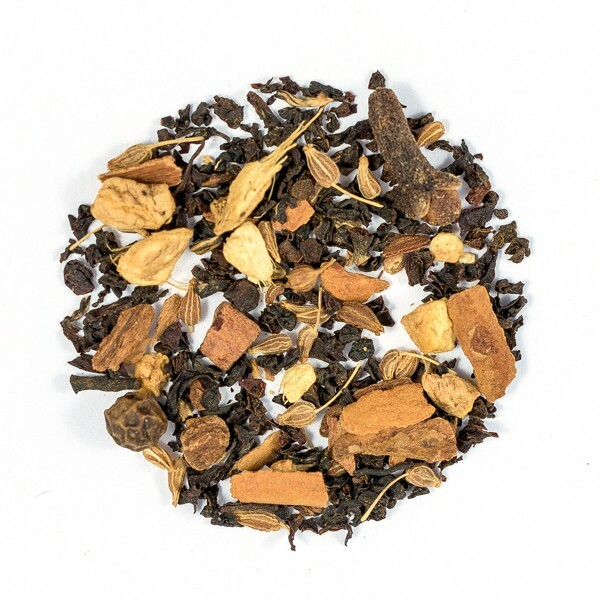 While chai possesses all of these amazing elements, it’s important to remember we are talking about chai in its most basic, loose leaf form. We’ve been talking about how caffeine may instigate inflammation and Lauren has been doing some experimenting with it herself, and has found that though she loves her chai lattes, dairy and caffeine are just jet fuel for inflammation, so cutting back/being mindful is super key! Want to read more about combatting inflammation? Click HERE!